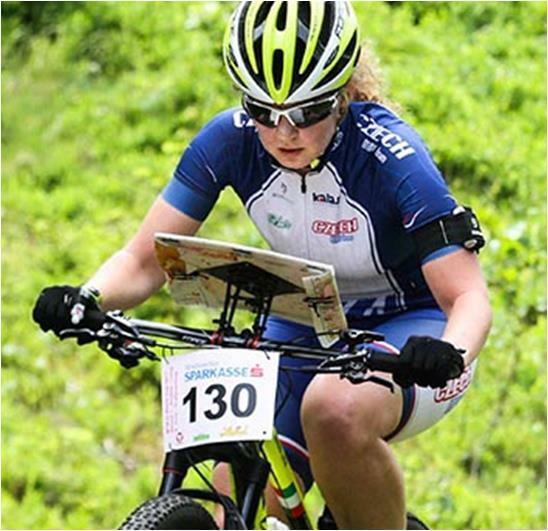 Although at the time of writing results are still provisional, continuing what is becoming a record summer for NZL orienteering, Georgia Skelton has finished in 4th place in the middle distance race at the Junior World MTBO Championships being held in Austria. Georgia was 90 seconds away from the bronze medal. Starting in the middle of the field Georgia was always in the top half dozen and pulled away to take 4th place only in the last 5 minutes of the race. new Zealand’s other junior Woman, Tegan Knightbridge was a further 20 minutes back finishing in 24th place. In the Elite Men’s field Conal Boland-Bristow finished in 52nd place in a race where there were 24 mis-punches and 5 dsq’s. Georgia’s podium finish is the fourth that NZl has had following two such finishes for Marquita Gelderman in Elite women and Tim Robertson winning a Junior Men’s title a few years ago. Senior Men: 1. Simon Braendli (SUI) 1:02:14, 2. Baptiste Fuchs (FRA) 1:03:18, 3. Grigory Medvedev (RUS) 1:03:51, 4. Krystof Bogar (CZE) 1:05:07, 5. Jussi Laurila (FIN) 1:05:18, 6. Jiri Hradil (CZE) 1:05:27, 52. Conal Boland-Bristow 1;38:22. Junior Women: 1. Vilma Kralova (CZE) 51:39, 2. Constance Devillers (FRA) 52:51, 3. Alena Fedoseeva (RUS) 54:02, 4. Georgia Skelton 55:35, 5. Austeja Kalvaityte (LTH) 56:21, 6. Pinja Koskinen (FIN) 57:38, 24. Tegan Knightbridge 1:14:44. 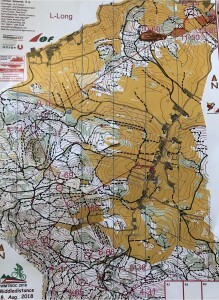 The championships started on Tuesday with the mass start race where Conal finished 69th in the men’s field, with Georgia 11th in the junior women, and Tegan recording a dnf. There was a bit of controversy in the Elite women’s mass start when Olga Shipolova Vinogradova, the first across the line, was subsequently disqualified for riding off-track. The fields are dominated this year by central European athletes – a function partly of the location in Austria. 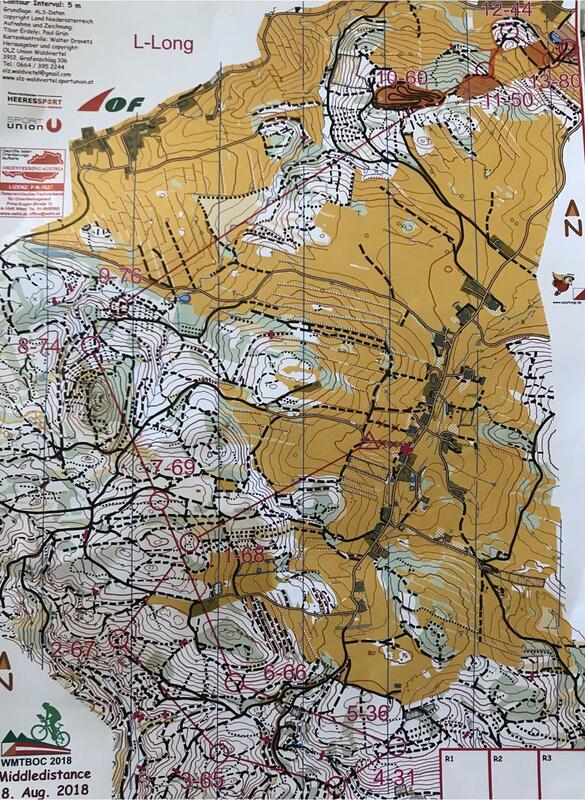 The men’s field is roughly the same size as the current men’s field at WOC, with the Elite women numbering about 50, and the Junior Men and Women about 30-40.